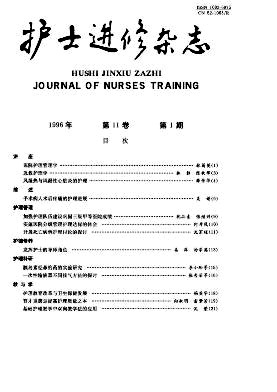 The exploration of once-transfusion-system with different carminative method Zhang Xourong;Wei Liangzhi. (Armed police General Army Henan Prevince Hospital) Liu Ping;Chen Ling. (The 159th PLA Hospital).